Journalist, exploring the complex urban ecosystem of Charlotte, the Carolinas and other cities. Jane Jacobs fan. 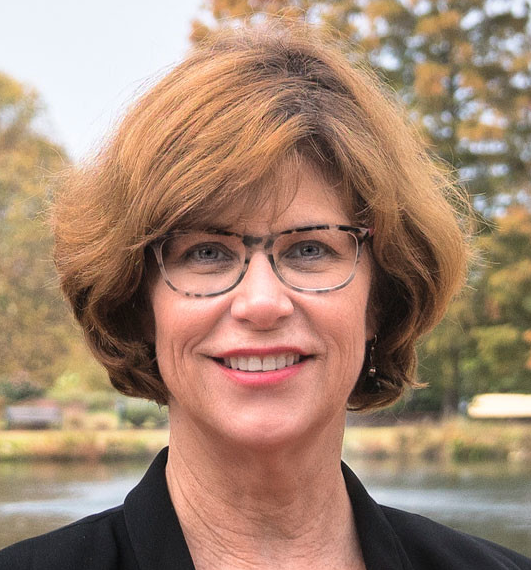 Mary Newsom is a lifelong journalist and observer of city life in the Charlotte region and beyond, with a focus on urban design, sustainable development, growth and city planning. She retired in October 2018 as director of urban policy initiatives at the UNC Charlotte Urban Institute. Her blog reflects her views only, not necessarily those of any institute or nonprofit with which she has been affiliated. Contact: marynewsom@gmail.com. I was walking a short new segment of greenway beside Briar Creek on a sunny day and, about a mile south of the Mint Museum Randolph, I spotted a mass of young trees in plastic pots. Of course I had to inspect them. Each plant had a TreesCharlotte tag identifying the species. I had stumbled on a large planting project destined for later in the week for that section of the greenway. This was a cheerful discovery. The greenway, built by the Mecklenburg Park and Recreation Department, runs generally beside a stretch of Briar Creek, from the Mint Museum Randolph and its park downstream to Meadowbrook Road. That creek segment has just been re-engineered in a project by Charlotte-Mecklenburg County Storm Water Services. The project aims to improve water quality and mitigate flooding. But it left the creek banks bare. The planting is a partnership among TreesCharlotte, the Catawba Lands Conservancy, which protects several dozen acres of wetlands woods through which the greenway runs, and Piedmont Natural Gas, which paid for the trees and which will help with tree stewardship. TreesCharlotte’s goal is to protect and expand Charlotte’s tree canopy, which is diminishing because of development as well as the aging out of trees planted a century ago. Witch hazel blossoms in late winter. Arnold promise witch hazel (Hamamelis mollis). Of that list only the witch hazel (pictured at right) is a non-native. 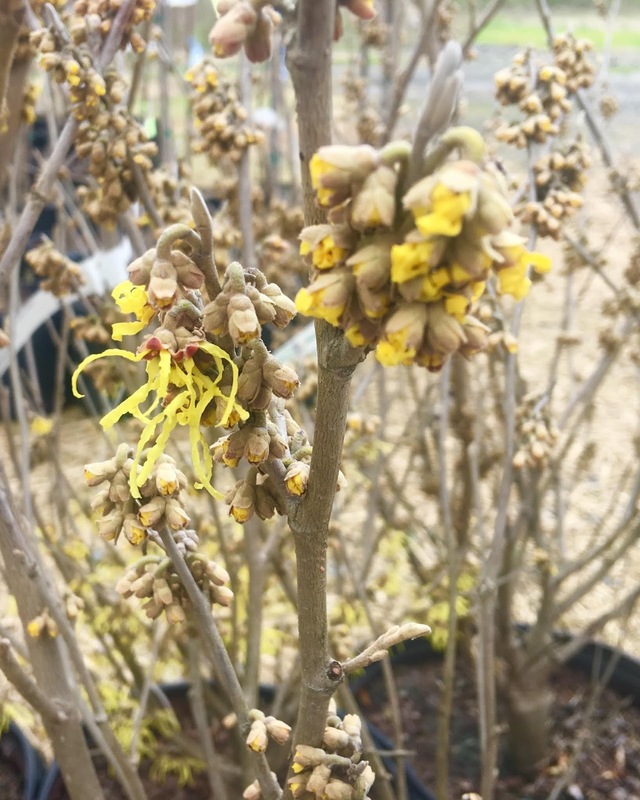 This particular variety is a cross between a Japanese and Chinese witch hazel. Other species to be planted include tulip poplar and black gum. Piedmont Natural Gas’ participation is part of a required mitigation for environmental disruptions elsewhere.